The minimalist rigor of travertine, which is inspired by MARMO ANTICO, emphasizes the volume of architectures, especially for niches and columns, creating unique details and the noble inspirations. The porous and striped appearance sets this natural lime-based finish, gives the exterior surfaces austere but at the same time elegant monumentality of stone substrates, while indoor it infuses aesthetic harmony and functional strength. 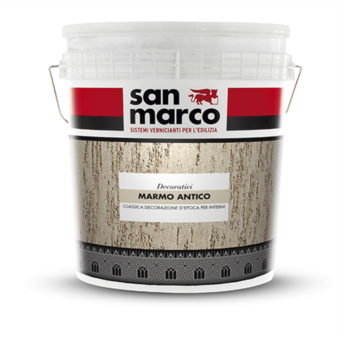 – Mineral wall coating with excellent breathability, which enables to obtain a finish with a porous and striped appearance.